Made of fast-growing, renewable cork. 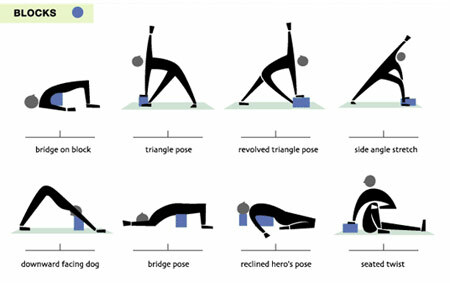 These yoga blocks are stable, long lasting and comfortable. Cork harvesting is a sustainable process that has remained virtually unchanged for 3,000 years. Made from the bark of long-lived cork oak trees, cork is stripped from the trees every decade, a process that actually maintains the health of the trees, and their surrounding ecosystem. Cork is extremely durable, yet slightly porous, giving it the perfect balance for use in our yoga blocks. Its natural texture provides traction, while the rounded edges make this block very comfortable in supported poses. 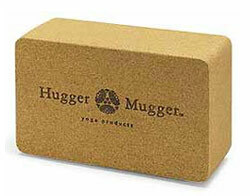 3-1/2" x 5-1/2" x 9"
Made from natural materials, this cork block is extremely durable, stable and solid. The natural texture provides extra traction while the rounded corners and edges provide comfort and support during poses.